Note: Does not ship to California, not CARB legal. 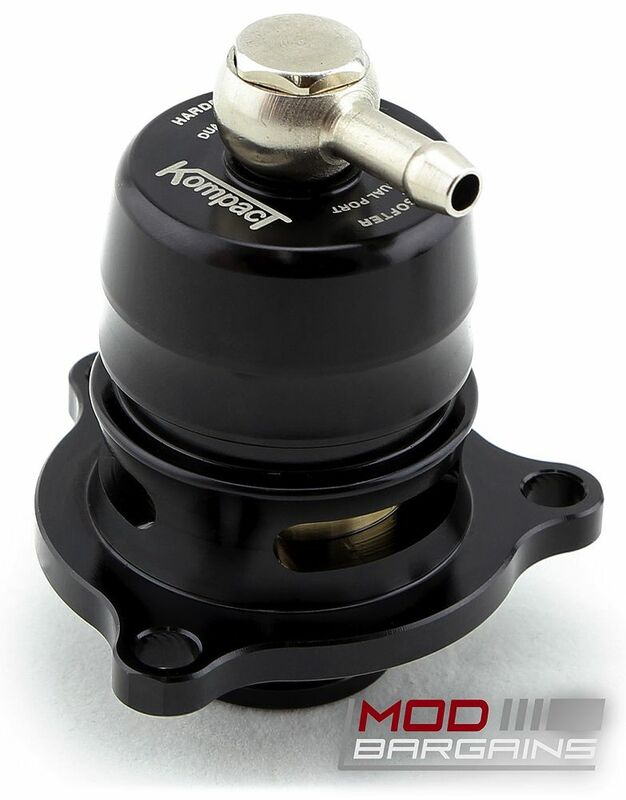 No need to disassemble and wash this filter frequently, by using compressed air from the inside out, this filter will restore it's performance and efficiency. With it's synthetic non-woven multi-layer structure, this filter is made to last you the lifetime of your Focus. 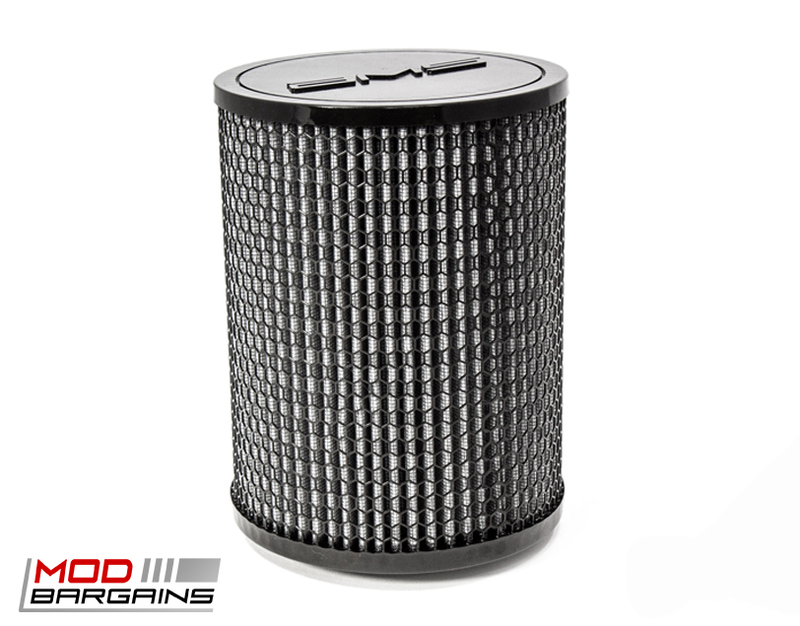 A high flow air filter will give you that extra power you need to beat the competition. 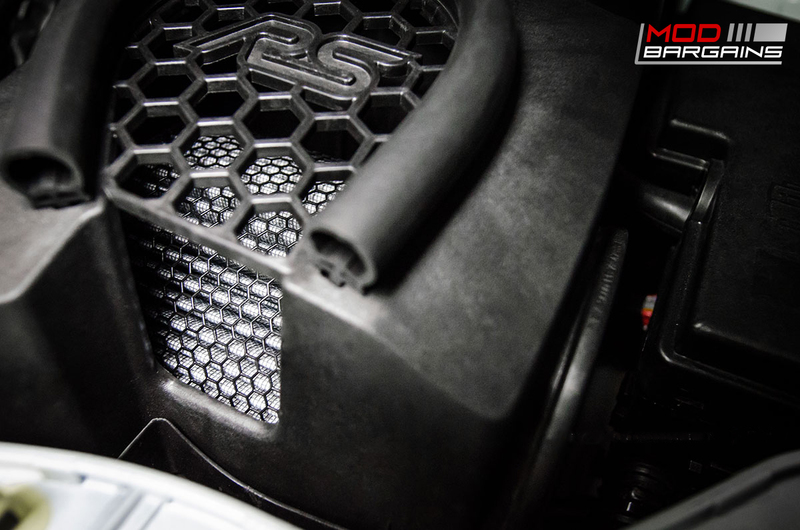 The new AMS High-Flow Air Filter is what your Ford Focus RS needs. This filter will benefit your Focus by allowing it to breathe deep and produce big power. 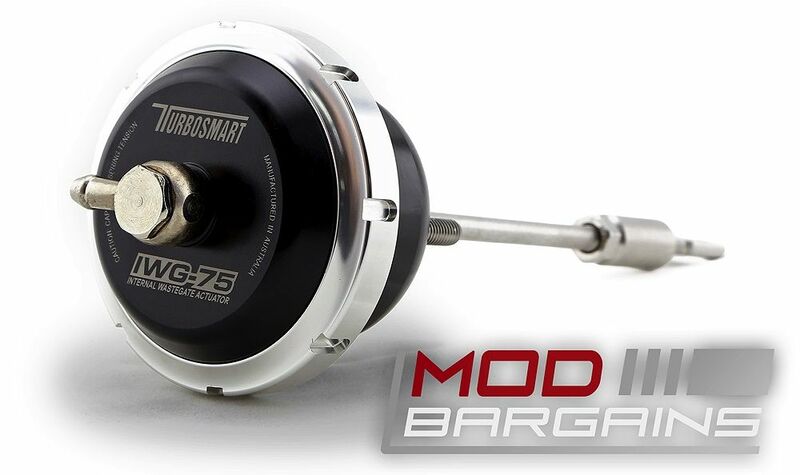 By just dropping this filter into your stock air box you will gain 10 horsepower to the wheels at 5500 RPM. This filter does not use oil or chemicals to aid filtraion, and it will not degrade over time with exposure to different temperatures and humidity like other cotton based filters. 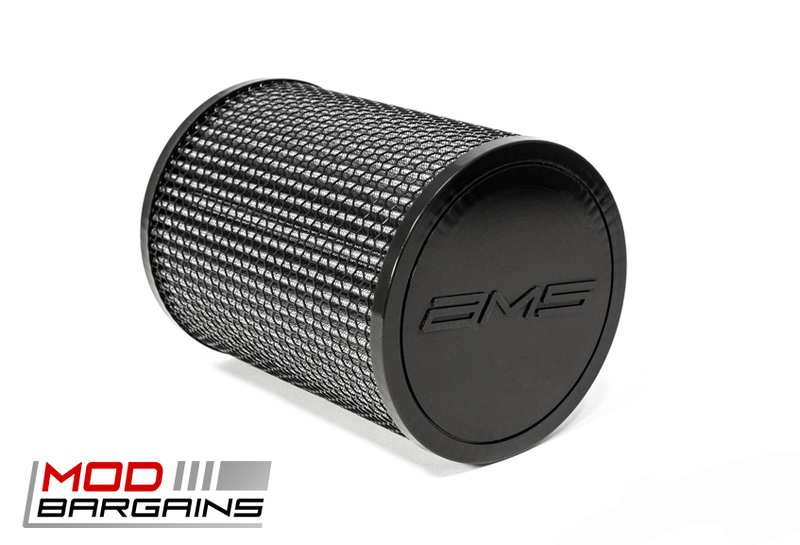 This filter is also incorporated into the AMS Carbon Fiber Cold-Air Intake System, so you wont have to buy another filter in the future. 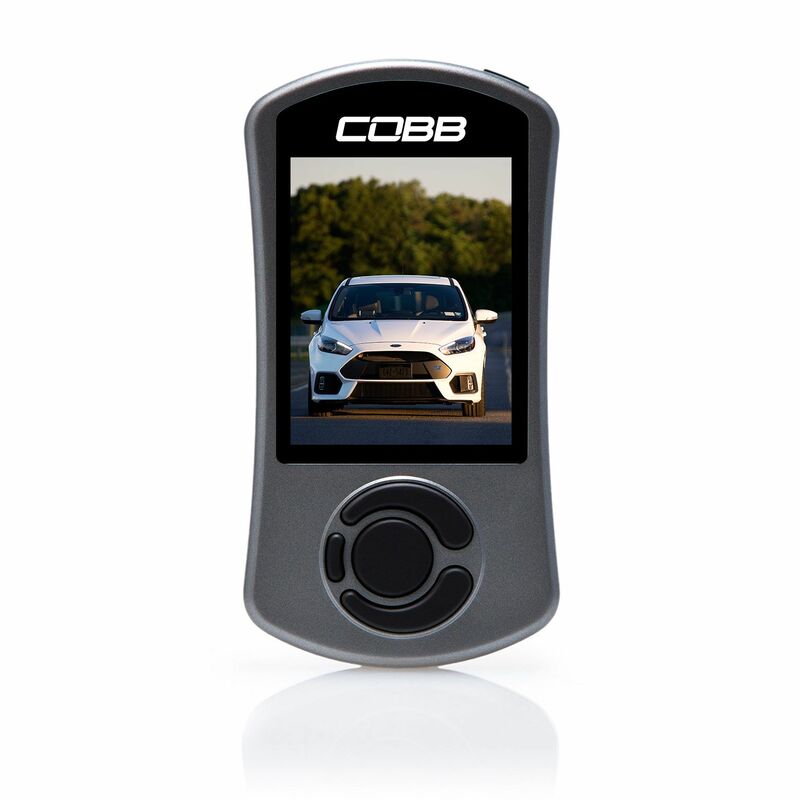 Built to the highest standards, no messy cleanup process, and respectable horsepower gains.